Pouya Haschemi und Shahrokh Khodabakhshi discussing the role of the fourth industrial revolution (Industry 4.0) in space and the importance of standardized communication and digitalization. The complete article can be found in the current Room Journal (#4(18)2018). HOSTmi is among the top 150 companies in the Global Ranking Report 2018-19 of NewSpace People. Starting a company from university – this is the category in which we can count ourselves among the semi-finalists for the Hessian Founder’s Prize 2018. The well-known German newspaper Frankfurter Rundschau published in November 2018 an interview with the co-founders of HOSTmi. ESA Space Solution introduces HOSTmi which has captured one of the popular exhibition stands at IAC 2018 in Bremen. 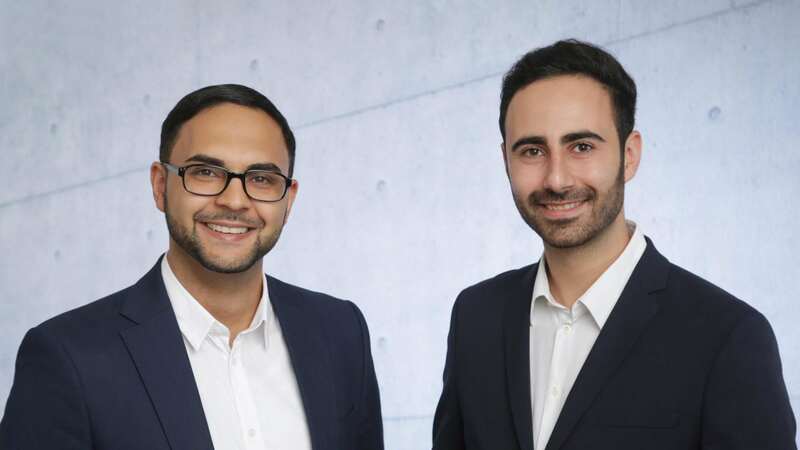 Timo Rühl from Astropreneurs interviews co-founders Pouya Haschemi and Shahrokh Khodabakhshi about filling a gap in the space sector. Payloads Meeting Flight Opportunities – An Online Marketplace in Space.